AKT Components Sdn Bhd - We manufacture CMP retaining rings, high precision plastic, metal parts and provide coating service. 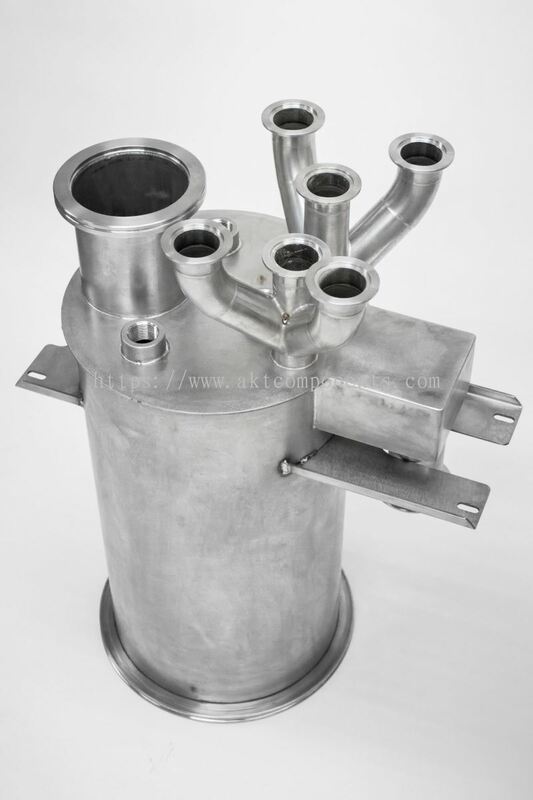 AKT Components Sdn Bhd is located in Batu Maung, Pulau Pinang, Malaysia. Established over a decade ago, began as a manufacturer of plastic and metal components and making high precision parts. To serve our global customers, we are also having our R&D facilities, which located in Limerick, Ireland. 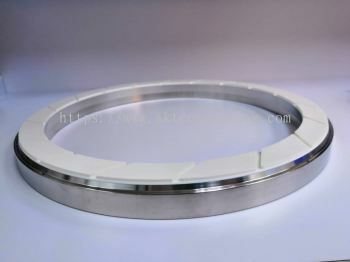 AKT Components Sdn Bhd specializes in manufacturing Retaining Ring. 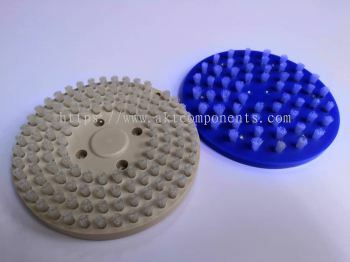 On top of that, we are a high volume manufacturer of plastic and metal components. As a leading manufacturer of plastic and metal components, we are also having certified under ISO 9001:2015. ISO certified and SPC driven program is well ingrained in our company’s culture. 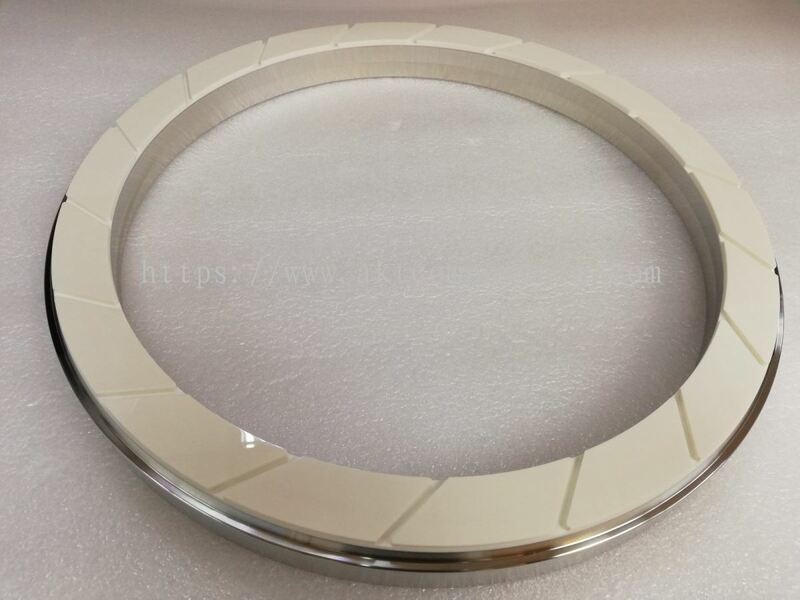 We are advancing on a tremendous pace and with involvement of skilled and experienced people working in the organization, which equipped with quality mind set and extensive semiconductor and aerospace experience. Low cost, long life with high chemical resistance and superior wear performance. Serving logic, foundry and DRAM customers in Asia, U.S. and Europe. 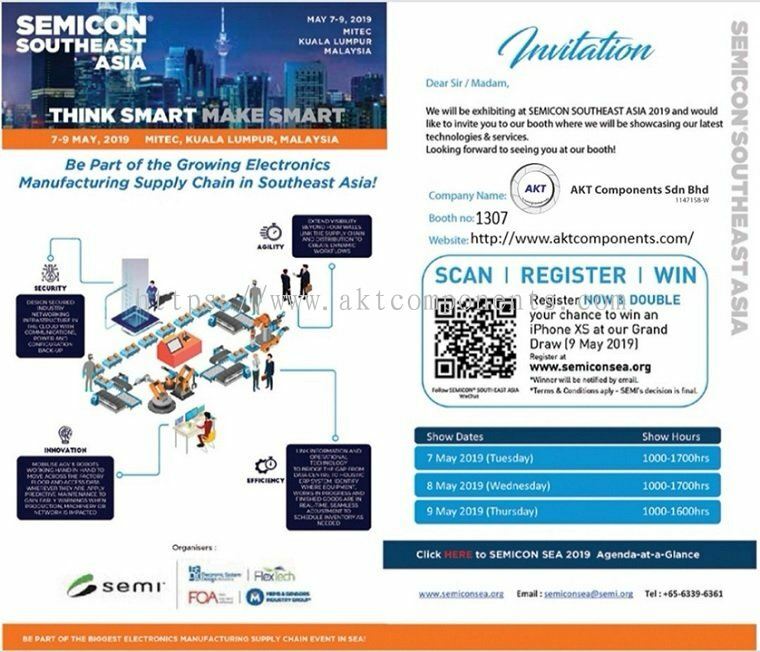 AKT Components Sdn Bhd added 1 News & Promotion. 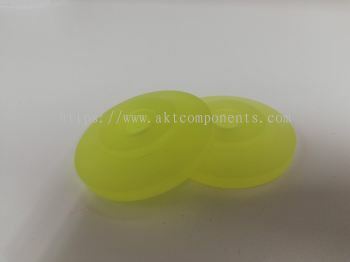 AKT Components Sdn Bhd added 2 new products in Products Category. AKT Components Sdn Bhd added new product in CMP Retainer Ring Category. AKT Components Sdn Bhd added new product in Products Category. AKT Components Sdn Bhd added 1 Service in Engineering Support - We are offer high quality, high value services to support your processes. This is how we do it..
AKT Components Sdn Bhd added 2 Services in Engineering Support - We are offer high quality, high value services to support your processes. This is how we do it..